Your donations allow us to help your community. 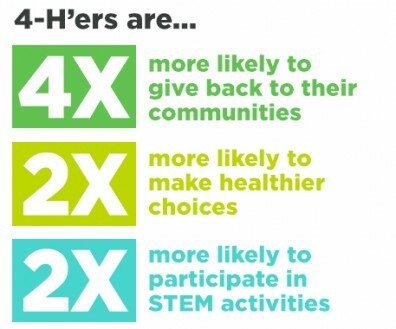 4-H is the largest out-of-school educational program for youth in the United States. 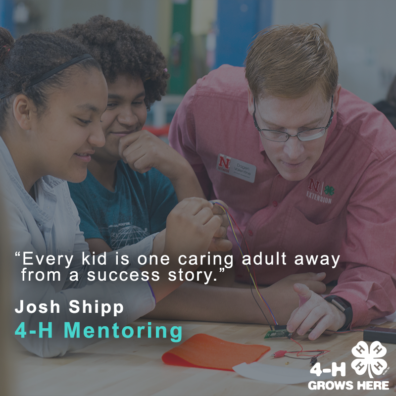 4-H assists youth in acquiring knowledge, forming attitudes, and developing life skills that will enable them to become caring, competent, and contributing members of society. 4-H helps youth achieve their unique potential and gain confidence that will guide them as adults. Volunteers and monetary donations help us provide the best 4-H experience for youth in our area. Learn more about our local 4-H program and how to volunteer by visiting our About 4-H page. To give monetary donations, please visit the WSU secure online giving page below. Please contact our office at 509-735-3551 or by email with any questions about these programs.